Develop your artisan bread making skills and learn how to create exciting bread for day to day living. Whether you are a beginner looking to build confidence and skills or an old hand with bread we can challenge your skills and help you improve. This is an introduction to bread making aimed at those who have never made bread by hand before. 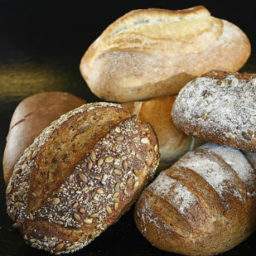 It covers the basic techniques necessary to make several simple breads.